The ability to provide a prompt and efficient technical service to our customers has always been a priority at NVCS. Our engineers are trained to a very high standard by the manufacturers of the machines that we provide and we offer a very rapid response to service call outs, usually within 4 hours. From installation, regular filling, cleaning, cash collection to high quality technical backup, NVCS employ fully trained and uniformed staff to carry out all services you may require. 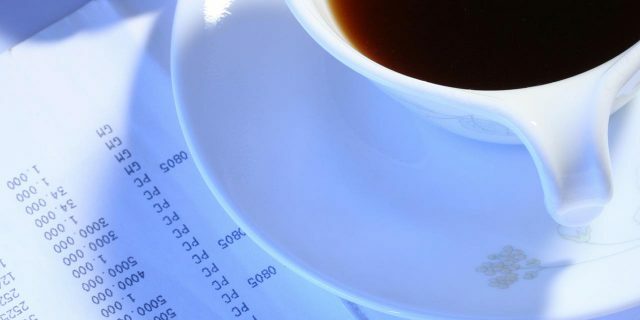 NVCS can offer a wide range of finance options to suit all, ranging from lease and cash payment to rental and bevplan agreements. Please contact us for further information. 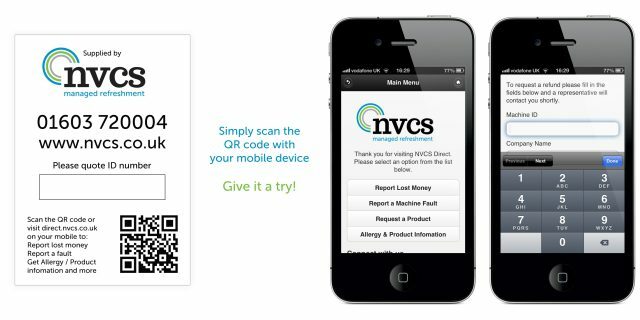 NVCS Direct is a new web-based mobile app that gives you and your guests a range of useful features from reporting issues to nutritional information and allergen advice. Book a service call-out online and we will get back to you straight away.